Suchitra Krishnamoorthy took to Twitter on Monday morning and revealed that her sister Sujata Kumar was no more. 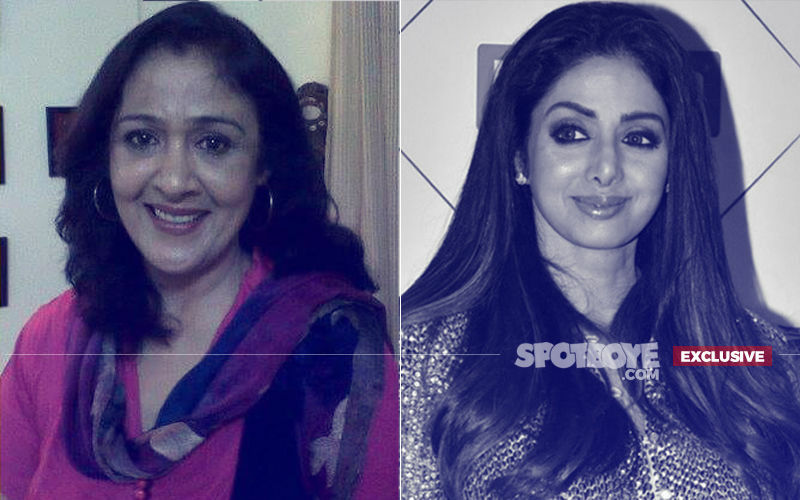 Best remembered for playing Sridevi’s elder sister in English Vinglish (2012), Sujata lost a brave battle with cancer. 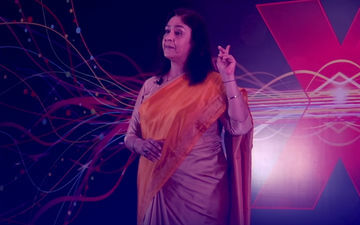 A video of the actress’ TEDx Talk has resurfaced on social media post her demise. In the speech, the late actress can be seen speaking about cancer, divorce and emotional abuse. The video was posted on May 1, and the lady seems in good health in it. Sujata was suffering from metastatic cancer of the 4th stage which led to multiple organ failure, resulting in death. In the video, she talks of how her dysfunctional upbringing was responsible for many of her life's struggles. She was hardly ever emotionally available for her own self as there were so many other struggles going on in her family life. She gives an insight into her life and how it transformed in the 20s, 30s and 40s. She speaks about not standing up for a strong child abuse and domestic violence case. She speaks about giving birth to stillborn. She also talks about how she had developed emotionally unavailable relationships with people around her. The late actress even opens up about how all of the above took a toll on her and she at a point had grown over 100kg in weight. Add to it, her divorce proceedings got murky. She was emotionally hit after the matter was settled as she felt that she couldn't even keep her family together. Lastly, her breaking point came in 2006 when she was diagnosed with cancer, which she felt was nature's way of slapping her back for all that she had been through. Every statement in the video is emotionally charged and makes you want to stand up and take responsibility of your life, your health and your surroundings. 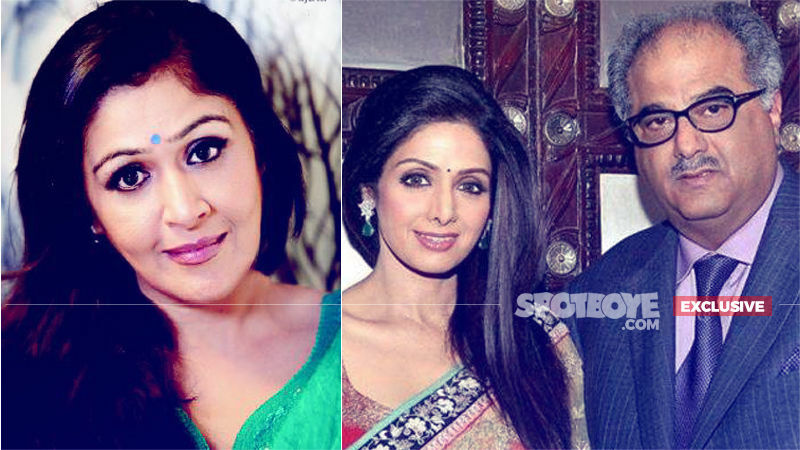 Sujata passed away at the age of 53. You will be sorely missed, Sujata!